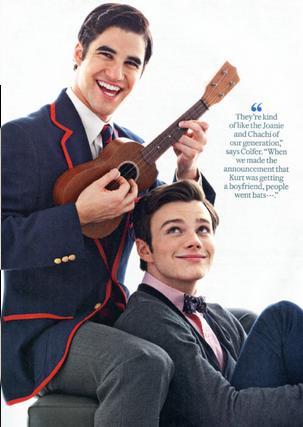 via Glee: The Countertenor and The Crooner, Part 3 | Antenna. This is a three-part series and it is incredibly satisfying reading if you are interested at all in performance, gender, or pop culture. Or Glee. Hat Tip to Racheline for linking to it.